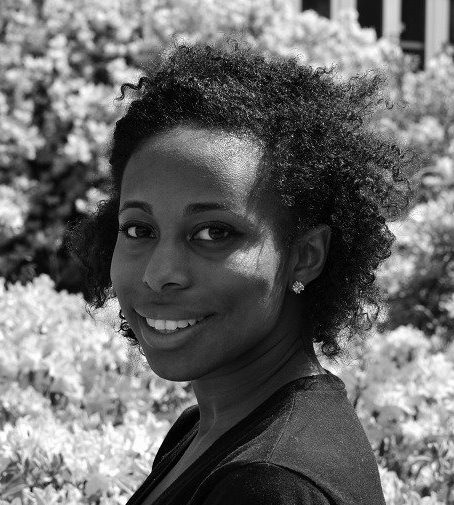 Brittany Nicole Bryan is a recent graduate of Towson University, with a major in Health Sciences and a focus on Community Health. 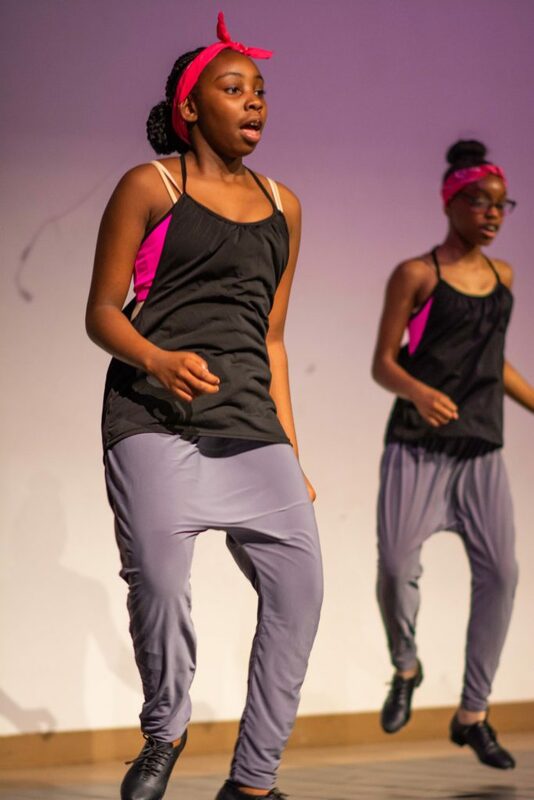 She began dancing at the age of three at the Gardenville Rec Center. Then, by age five she began performance training with DeVe's Christian School of Performing Arts where she learned the basics of stage-presence and the technique of performing. Later Bryan started her dance training with Experimental Movement Concepts (EMC) at the age of 12 and by age 13 joined the Ensemble (a sub-group of select dancers chosen to perform for certain events and performances). By age 15, she joined the pre-professional, teen company "The Corps," with whom she dance for the remainder of her years in high school. Currently, Brittany is a member of the Allure Dance Troupe of Towson University and this is her fourth year with Allure. Brittany has performed at variety of places including the Lyric Opera House in Baltimore, Carnegie Hall in New York, the Carl J. Murphy Performing Arts Center at Morgan State University, The Baltimore Museum of Art, The Taste of Baltimore in Camden Yards, Unitas Stadium and Towson Center at Towson University, Kid's Fest in Timonium, and Towson Town Festival along with other charity, company, and troupe performances.